For 125 years, R.C. 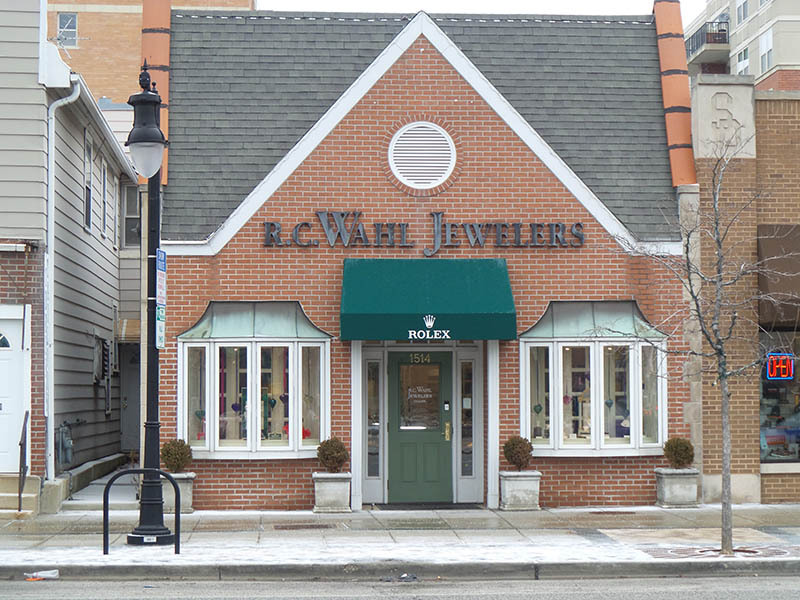 Wahl Jewelers has carried necklaces, bracelets, rings, and more; and just like our customers and employees, the unique jewelry you find at R.C. 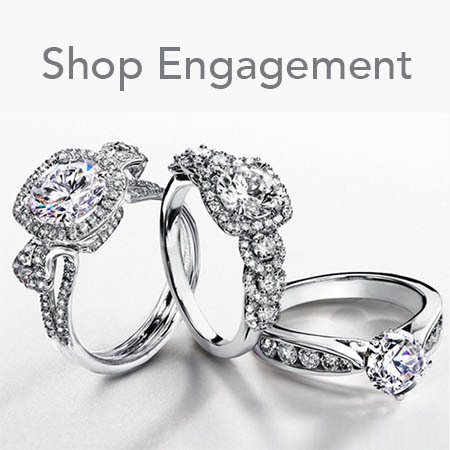 Wahl Jewelers will last for generations. 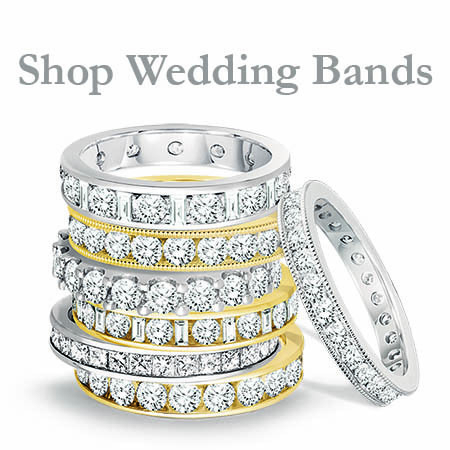 We take pride in presenting jewelry and watches of striking beauty and enduring quality. 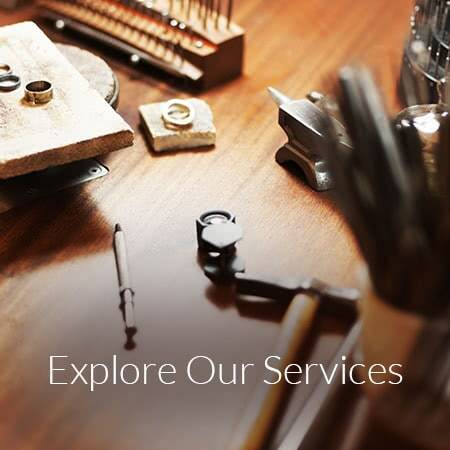 Celebrating five generations of fine jewelry since 1894. Visit us today!